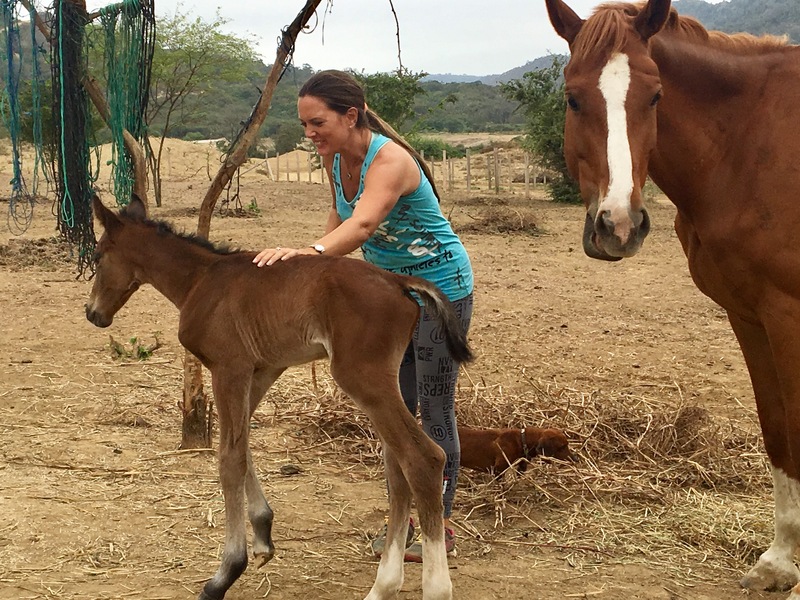 Originally from Ireland, Jemma Williams, an Equestrian and mother of 4, came to Ecuador 8 years ago looking for some nice weather and to follow her interest in learning a different language and culture. Fortunately for us, horses have always been her passion! 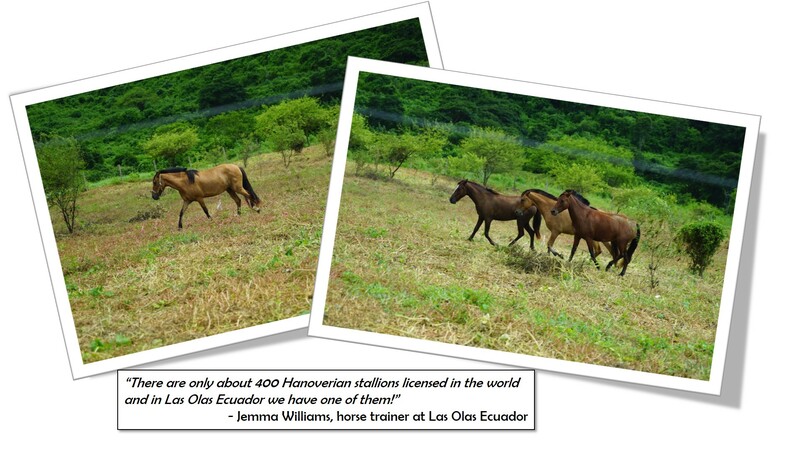 Jemma is now in charge of the equestrian facility at Las Olas Ecuador which includes 50 acres of pastures and training areas. 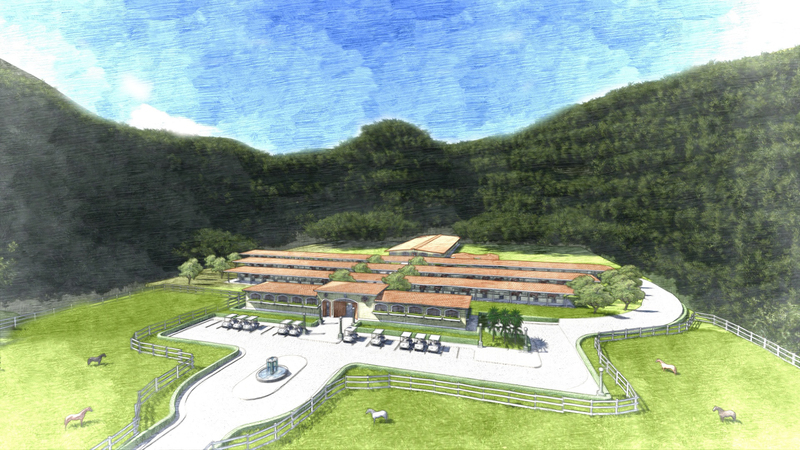 The Las Olas Equestrian Center will provide 72 stalls, a training ring and a covered arena as well. She works a few hours each day with 28 horses currently to keep them in well-toned shape and get them accustomed to children and people. 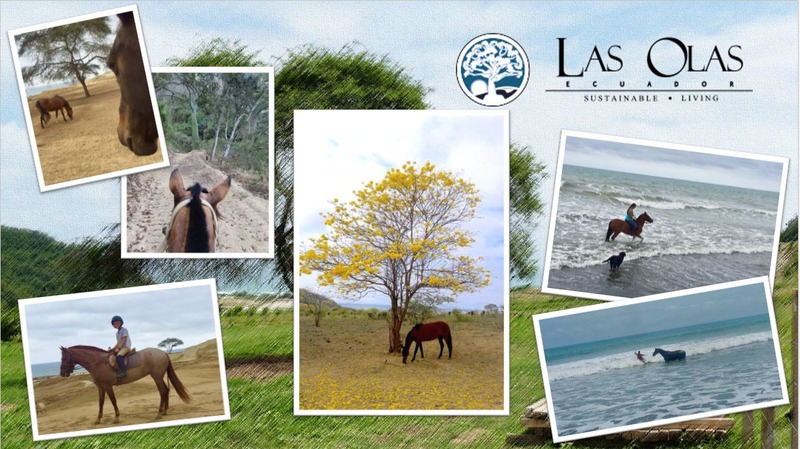 Managing horses during hot weather can be a challenge, but at Las Olas Ecuador the climate is mild all year round and it never reaches extreme temperatures. Also with the Equestrian Center being nestled in the Pajonal hillside pasture alongside the Pacific Ocean beach, it gets a really nice ocean breeze which refreshes both horses and riders alike. There certainly are a number of tasks associated with keeping the horses at Las Olas in tip top shape, but Jemma and her staff are up to the job and tirelessly working for the well being of all of them! 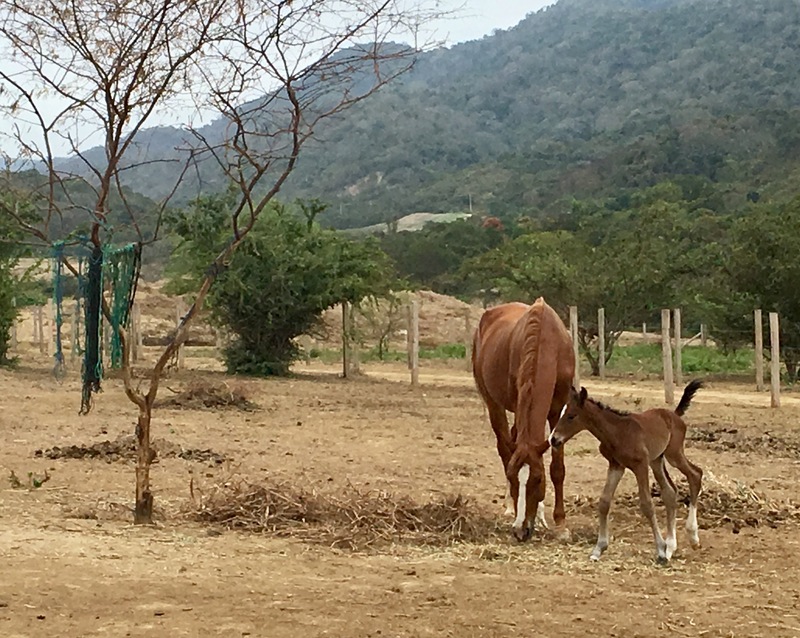 The Equestrian Center provides a breeding facility as well, where there are various different breeds of horses; “Paso Colombiano”, which are the horses used for trail riding and Hanoverians from Germany, that are typically sport horses, among which, five are pure breed. 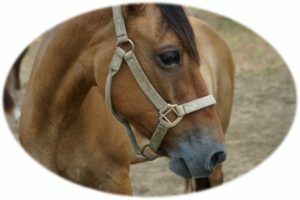 Our stallion is a Licensed Hanoverian which means he had to go through a licensing test with very high benchmarks for the horse to pass, which is why there are about 400 of them in the world! “In Las Olas Equestrian Center, owners can do almost anything they can imagine. They don’t have to ride to be able to enjoy the horses. Just from being close to them, people can get so many benefits, being in touch with them gives you a sense of tranquility, it’s relaxing… they just make you smile! 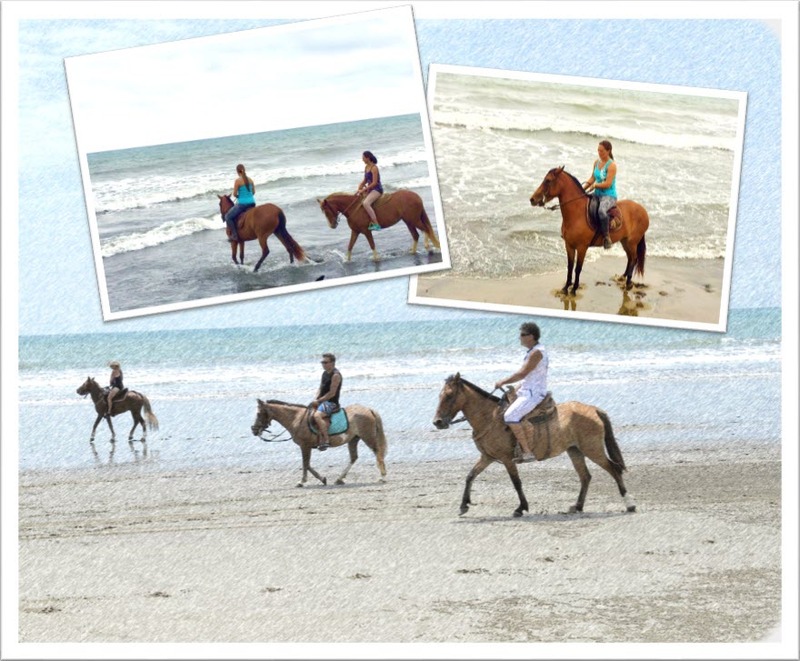 So whether it is a ride to the beach to watch the sunset or a taking a relaxing trail ride through our private nature reserve, thanks to Jemma, the Las Olas Equestrian Center will be a spectacular experience for horse lovers and nature lovers alike. Call +1 (888) 406-8660 or contact us now to find our how you can be a part of Las Olas Ecuador today!